Search our map of case studies from across the UK! 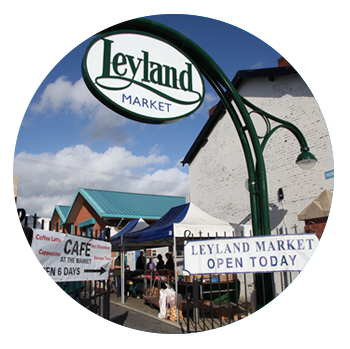 Markets are a major part of the history of towns and cities in the UK. They are important sites of commerce and represent the heart of our communities. Traditional retail markets have always been a nurturing ground for independent retailers. However, the speed of change in the retail industry means that traditional retail markets are coming under increased pressure to meet the needs of local communities. Many are meeting this challenge head-on and the sector is experiencing a period of renewal. The sector is diversifying and growing to embrace specialist markets and events, such as festivals, fairs, and shows. The Mission for Markets campaign is run by NABMA and the NMTF, two trade organisations which, respectively, represent the interests of those who run markets and those who trade on them. 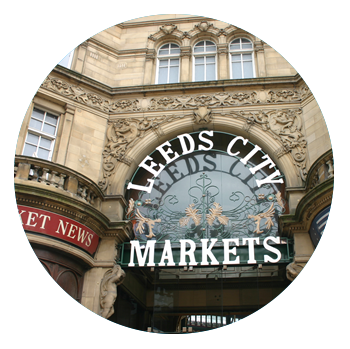 We collect data on traditional retail and specialist markets in the UK and offer advice and support to our members. On this website, we will shine a spotlight on best practice and share resources that can be used to develop and sustain traditional retail markets. 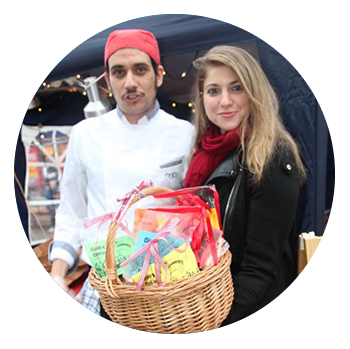 The NMTF is the only national trade association for market and street traders, events retailers and mobile caterers in the UK. We have around 20,000 members across the country. Membership of the NMTF includes liability protection, expert advice and deals from leading suppliers. We represent micro and small businesses within the sector and fight nationally for their interests. NABMA looks after the interests of market operators. We promote markets on the national stage and provide a wide portfolio of services for our members. While the bulk of our membership comprises local authorities, NABMA also welcomes operators from any backgrounds. 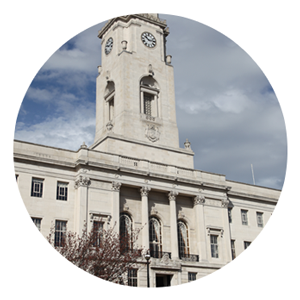 Included in our membership are private operators, social enterprise and community groups. Select a region to view examples of best practice. 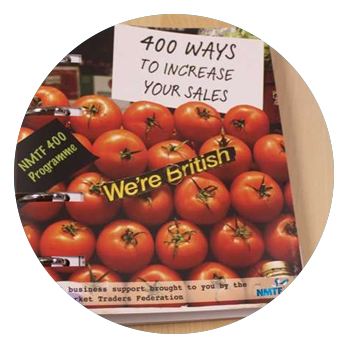 NABMA and the NMTF are pulling together examples of best practice from both sides of the industry - from those who trade on markets and market-type events and those who run them. These case studies, which touch on the six issues above, showcase how traders and operators are creating innovative solutions to tackle problems that we are all facing within the industry. Click on a region to view examples of best practice in your area. 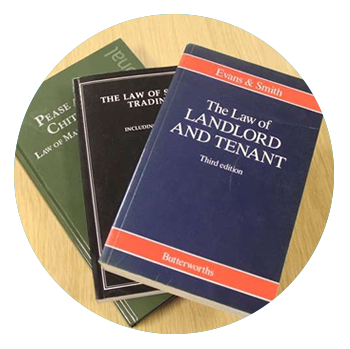 Each case study has a resources area that contains information, contacts links and downloads.